Raptor Direct Drive, Other Drum/Percussion Hardware from Mapex. 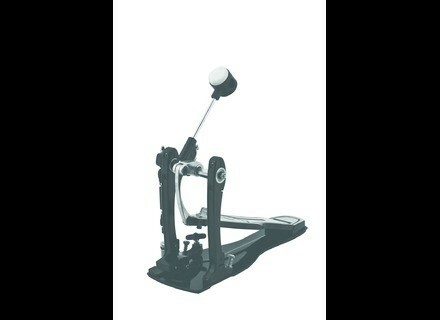 Mapex Drums introduces the Raptor Direct Drive drum pedal. The durable steel linkage is designed to have "the accuracy of a direct drive while maintaining the classic feel of a chain drive." The new Raptor pedal will be available in a Single Pedal [P900], and Double Pedal [P900-TW] and includes a foot pedal bag. 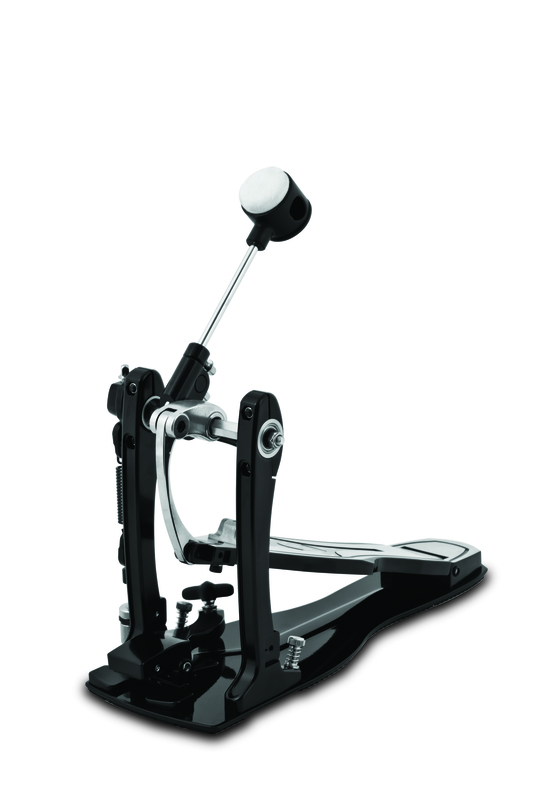 The Mapex Raptor drum pedals are available now at Mapex Drums dealers nationwide. For more information, visit usa.mapexdrums.com. TRX Cymbals Icon Series The 2011 NAMM Show will mark the arrival of the TRX Icons, designed to "combine the rich, warm tone of vintage cymbals with the brighter, more powerful performance characteristics required by modern players." [NAMM] Mapex Black Panther Blaster Mapex opens the new year with a new drum set class based off the Black Panther Snare Drum series. Sonor Benny Greb Signature Snare Drum Sonor has announced the launch of the Benny Greb Signature Snare Drum, to be introduced this Fall 2010.